Having released their debut EP, No One Will Know, in 2013, The Afternoon Edition are prepping for the release of Fallow, their first LP. The trio composed of brothers Connor and Shane Noetzel with friend Brian Gallio give us a first taste of what’s to come with the slow drawl of “Canyon Lights,” its lonesome Americana echoing The Band had they recorded in Laurel Canyon instead of New York, the Afternoon Edition’s home state. 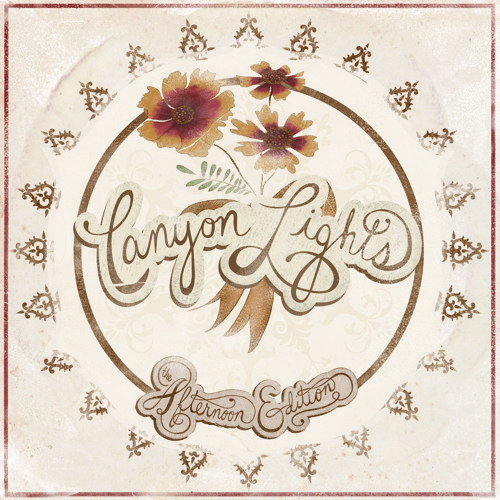 Stream the harmony-laded “Canyon Lights” below and be on the lookout for Fallow this summer.